A ketogenic diet has a wide application and can be a useful dietary tool to improve many different chronic and acute conditions. Essentially, a ketogenic diet is a very low-carb diet with moderate protein and high fat. The phrase “keto” is derived from “ketones” which are small biological molecules that function as an alternative fuel source in times when glucose is scarce. Our modern industrial diets consist of wheat, rice, corn, potatoes and other carbohydrate rich foods. When we eat these, carbohydrate is broken down into glucose and used for energy. Glucose is easy for the body to convert and will be prioritized over fat. Insulin is also produced to shuttle glucose from the bloodstream into the body. Removing sugar based foods from the diet will trigger our bodies to burn fat (ketones) instead of sugar (carbohydrates). The great news that catches most people’s attention is that our body can burn any kind of fat: dietary sources on the plate or extra body fat we want to lose. 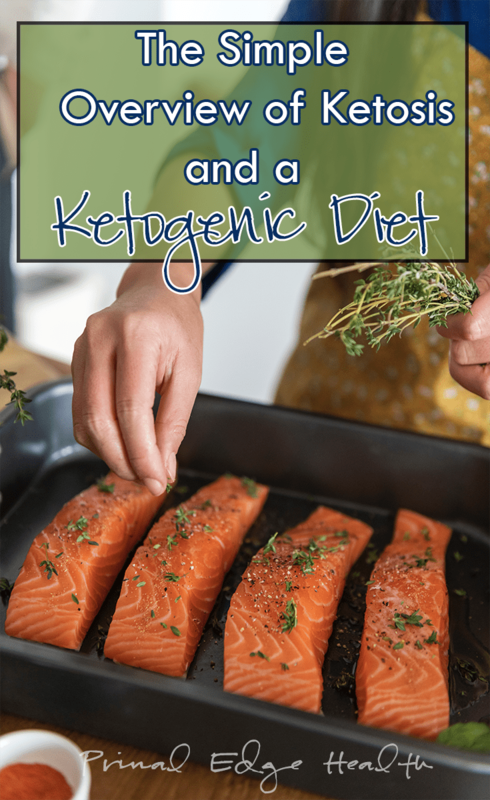 There are many benefits of a ketogenic diet to be discussed in a following article. 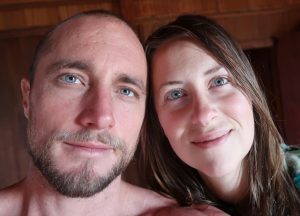 The fastest way to achieve a state of ketosis is by fasting, while that is possible, we don’t recommend it to everyone. A state of nutritional ketosis, induced by diet is best for long-term success. We want to starve the body of carbs, not nutrients. Usually the adaptation period into ketosis takes around 7 days, but for some it can last for a few weeks. At first you may experience a dip in energy and increase in sugar cravings but stay focused. Fuel yourself with healthy fats and animal proteins. Enjoy all the low-carb vegetables you like. It is a challenge to push through but you can do it! 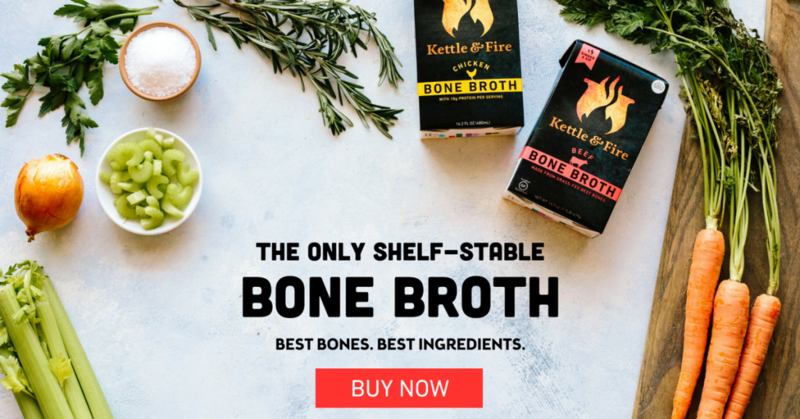 How do I know if I am “KETO ADAPTED”? You can test ketone levels from urine, breath, or blood samples. Technically, a range of 0.5-1.5 mmol/L is considered ketosis. However, unless you follow a ketogenic diet for medical reasons (in which case you should work with a medical professional) you don’t need to test your ketones! 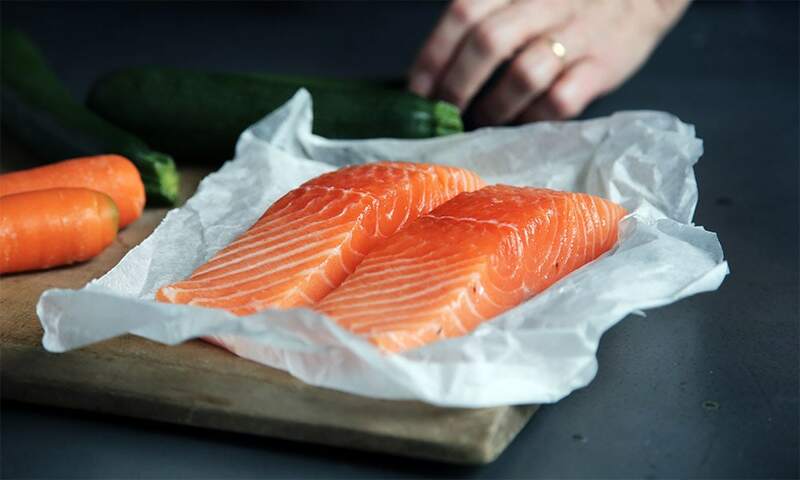 It’s much better to adapt the diet to your lifestyle, feel nourished, and nutritionally supported rather than chase numbers on a ketone meter or stress about testing. At times, it can be interesting information but in more cases than not, leads to greater confusion and complication. 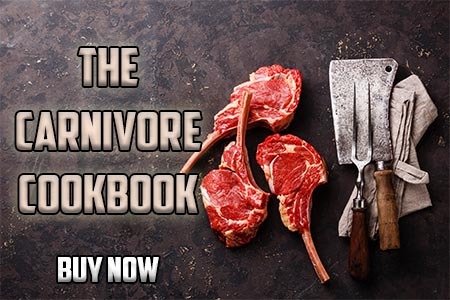 If you’re ready to go – check out our cookbook! 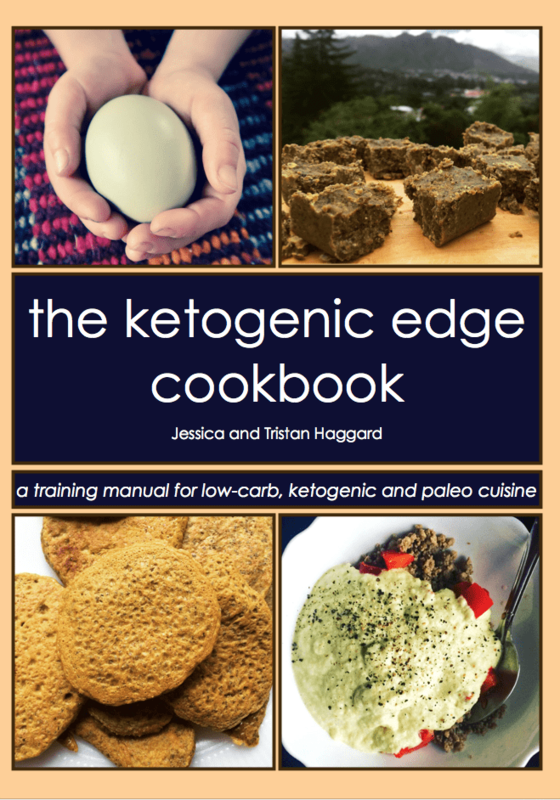 The Ketogenic Edge Cookbook contains helpful dietary advice and over 130 recipes all based on real food ingredients. 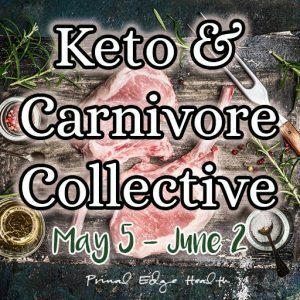 Use our tips, advice and delicious recipes to simplify your ketogenic diet and lifestyle and maintain success long-term!